It’s been too long since the last IBrowse update came. Latest IBrowse 2.5 should’ve have come out many months ago! However, something is taking up the coders life. Well! IBrowse is loved in the Amiga community. It’s like Internet Explorer for Windows and Safari for OSX. 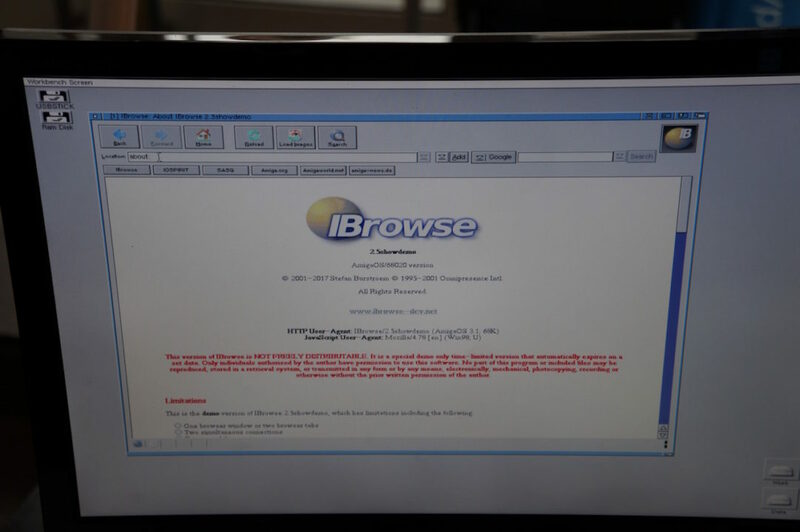 IBrowse was the most popular Amiga HTML web browser in the 90s. It had many nice features and was faster than the fastest HTML browsers on Windows or MacOS. However, when CSS entered then the AmigaOS web browsers sort of fell behind until OWB (webkit) got launched for MorphOS, AROS and AmigaOS 4. There has been attempt to bring Firefox to the Amiga platform, but without any luck. Timberwolf was under heavy development, but in the end that development halted. So, what’s going on with Amigas most popular HTML web browser? IBrowse is still alive sort of. However, a CSS capable IBrowse seems to be still far away. But when it will arrive, then IBrowse will get its deserved users back for sure. Until that happens. Here are the promised Answers from IBrowse Team. Simon Vergauwen from Hyperion helped Amitopia regarding contacted the IBrowse Team and so we hope that the answers that was given to us is what you expected. We also got some questions regarding IBrowse 2.5 on Facebook, which is also included into this interview. 1) How can I get it (paying of course if needed)? 2) Will it support any modern browsing features? See below regarding HTML/CSS. IBrowse 2.5’s search bar now supports adding search engines via sites using the OpenSearch standard (2.4 only supported the Mozilla Mycroft/Sherlock standard). It also supports TLS1.2 connections + latest encryption ciphers and there have been various improvements to the HTTP engine. The HTML engine has had a few tweaks and improvements, but it is largely still a HTML4 engine with no CSS support. CSS was not intended for 2.5, but for 3.0. Can you use it to log into google and use gmail and watch YouTube? I think that would be a good question to ask. It is important to have CSS if someone is going top use it as their every day browser. When? 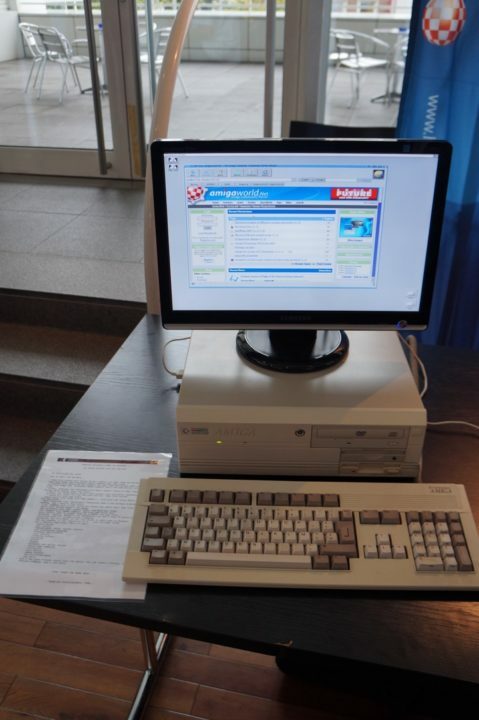 Is it possible to suppport SSL on 68020 Amigas? It is possible, but I am not sure how fast it is. IBrowse 2.5 and AmiSSL v4 will both run on the 68020 still. 1. What is the roadmap for Ibrowse 2.5? IBrowse 2.5 is pretty much ready for release – some may argue that it has been ready for years ;). It has been in almost constant development since 2.4 was released. Initially, before 2.4 was released, 3.0 was going to come after 2.4 with OS4/PPC and CSS support. However, we subsequently decided to make 2.5 which was essentially going to just be a quick OS4/PPC port of 2.4. Obviously, it has take much longer than anticipated for things to come together, for various reasons, but that also means that 2.5 is much more than originally planned. 2. We know its a long path until CSS for Ibrowse, we think. Would it be easy to eventually implement an webkit engine in Ibrowse? Opera web browser changed from their own to webkit. Is this eventually something to consider? After 2.4 was released, all of the IBrowse Development Team decided that we would rather have more fun developing our own engine, instead of making yet another Webkit based browser. Yes, the latter would work, but it is also slow, bloated and not well coded. This was the roadmap for IBrowse 3.0, but I have to say that neither case is likely to happen now :(. Lack of time is a big problem – if I won the lottery and never had to work again, I would certainly like to work on this! 3. What is the roadmap for Ibrowse? thought too much on future plans as I’ve been concentrating on finalising everything for 2.5 release. 4. Will there be an option for supporting OpenSSL? AmiSSL is nice, but OpenSSL works nicely with OWB browser for AmigaOS etc. Hmmm… AmiSSL *is* OpenSSL. It has always been OpenSSL based, and the current version uses OpenSSL 1.1.0e. I was/am involved with AmiSSL v4 development, although Jens does the majority of all the hard work. The whole idea of AmiSSL is to make it easier for developers to use OpenSSL, without every developer having to port it themselves, and also so that every application does not become 5Mb+ larger! OpenSSL in AmiSSL v4 has been tuned carefully for the Amiga, and in particular it uses all PPC and AltiVec optimisations available. So, there is no need for IBrowse to even think of touching OpenSSL directly – with AmiSSL now open source, it shouldn’t get stuck on some ancient version like it did in the past. 5. 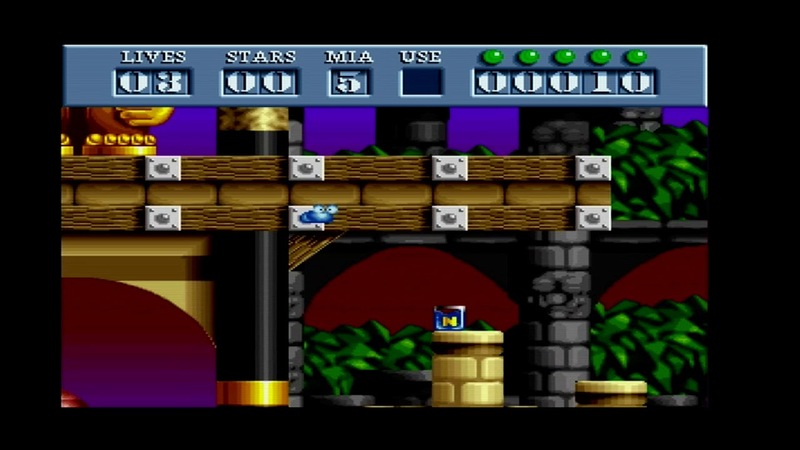 Any ideas of howto get YouTube videos shown on Classic Amiga? Maybe its possible to make a script that converts the video to CDXL format and plays it. I’m afraid I do not know the answer to this – I did see Paul Sadlik somehow playing YouTube videos from IBrowse, via an external app, on OS4 in his AmiWest 2017 presentation of IBrowse 2.5 though. Those on the IBrowse mailing list may be able to help. Thanks for still getting Ibrowse developed. 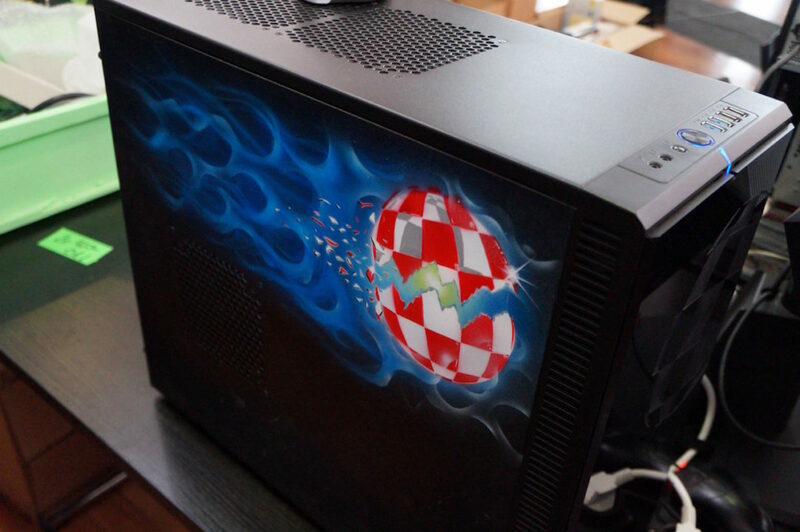 We and the whole Amiga community really appreciate it. Ibrowse on the Amiga is like Safari on Mac or IE/EDGE on Windows. Its the most beloved browser, even if it doesnt have the features needed today. We really thanks for be able to give you these questions and thanks again for getting Ibrowse updated. The most beloved HTML Amiga WWW browser! Thanks for the questions, and I have no objections to my answers being posted online. So, now you know a bit more about where the IBrowse development is heading. It’s still a long way for CSS to be implemented. However, it does seem as if IBrowse 2.5 will be out sooner than later. We at Amitopia wishes Oliver all the best regarding this. IBrowse is one of the HTML web browsers for Amiga that is alive just because of the Amiga community loving this browser so much. So, let’s really hope for a faster development paste now than ever. 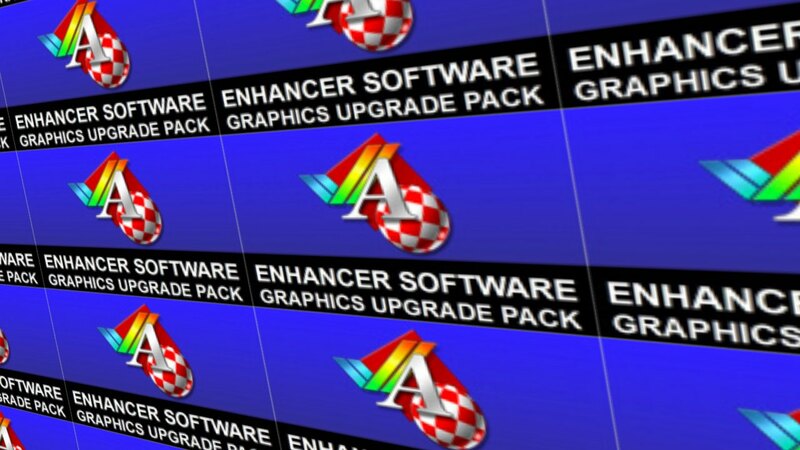 IBrowse Team seems to focus on giving the low-speed classic AmigaOS machines a real browser but at the same time supporting AmigaOS4 which is a superb nextgen Amiga operating system. Hope you liked this article. Remember to click our banners. Support Amitopia for more articles and interviews like this. Viva Amiga Forever!